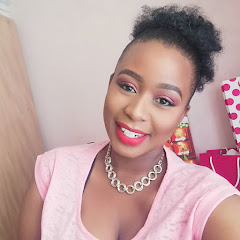 The Lancome Genifique (30ml R790) has to be one of the most expensive products on the blog so far and I’m honored to be testing it out for you. Lancome claims the following about their product “A powerful youth activating serum that reveals youthful radiance and smoother skin in just 7 days.Drop by drop, this potent serum boosts youthful radiance, restoring smoother, more radiant skin you can see and feel in just 7 days”. 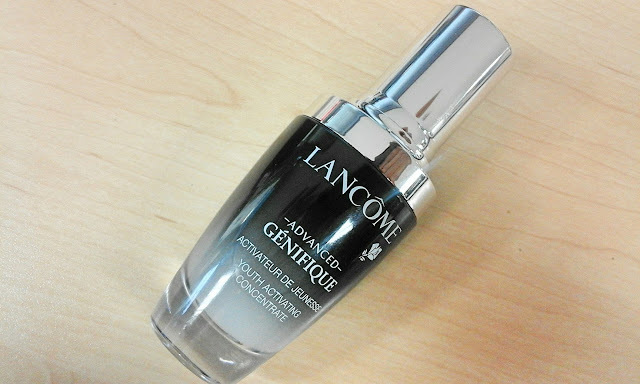 I hope that you do enjoy my journey with the Lancome Genifique. UPDATE: The product didn't work maybe cause it was winter will try it in Spring/Summer and see how it goes, Sorry about that guys its just that I like reviewing things clearly and give proper feedback. Girl, I was supposed to do a weekly update but July has been a crazy month for me. Don't worry will give my feedback soon.